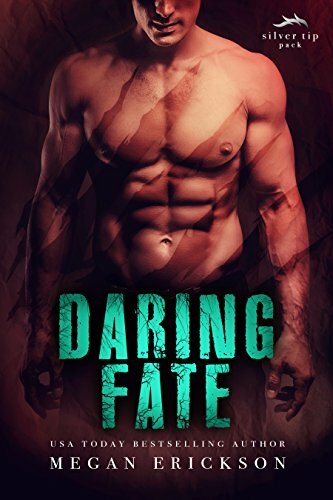 "Daring Fate" by Megan Erickson- M/M, paranormal romance~ Price drop to $0.99! 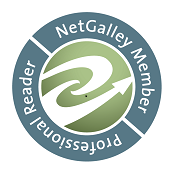 "Change of Heart" by Mary Calmes- M/M, paranormal romance~ Price drop to FREE! 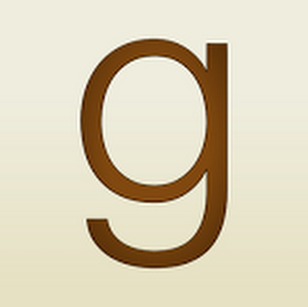 "COPS" by G.A. 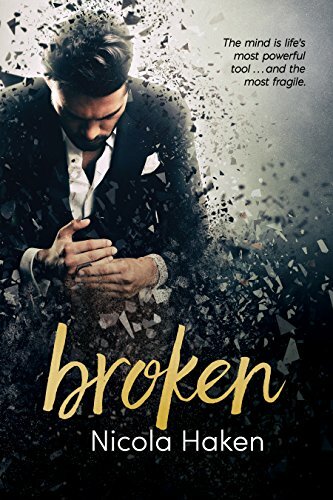 Hauser- M/M, contemporary romance~ Price drop to FREE! 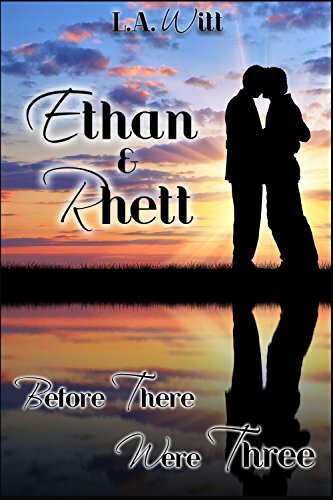 "Ethan & Rhett: Before There Were Three" by L.A. Witt- M/M, contemporary romance~ Price drop to FREE! 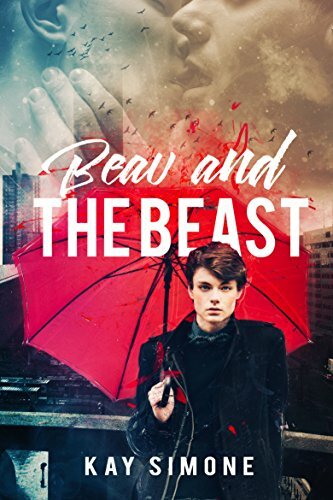 "Beau and the Beast" by Kay Simone- M/M, paranormal romance~ Price drop to $0.99! 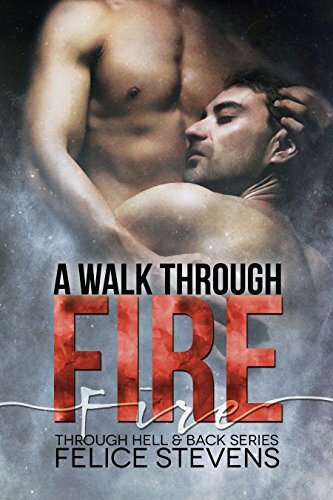 "A Walk Through Fire" by Felice Stevens- M/M, contemporary romance~ Price drop to $0.99!